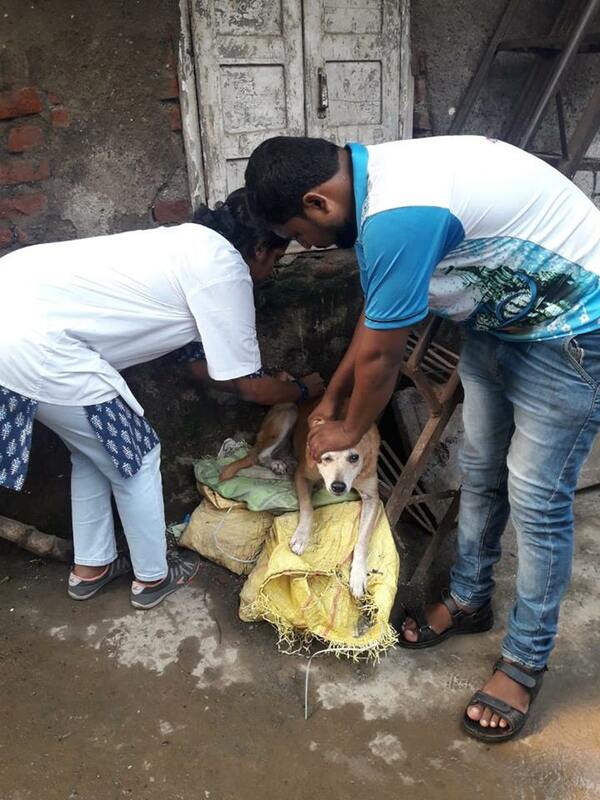 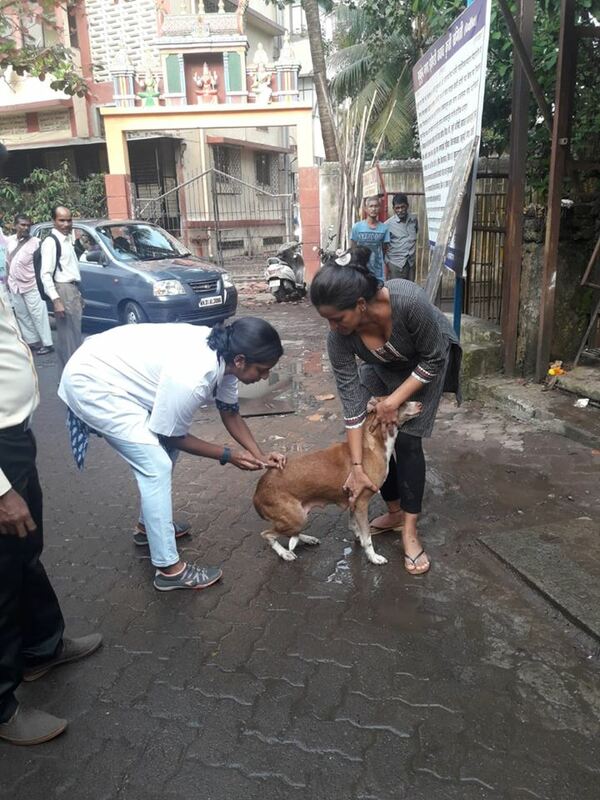 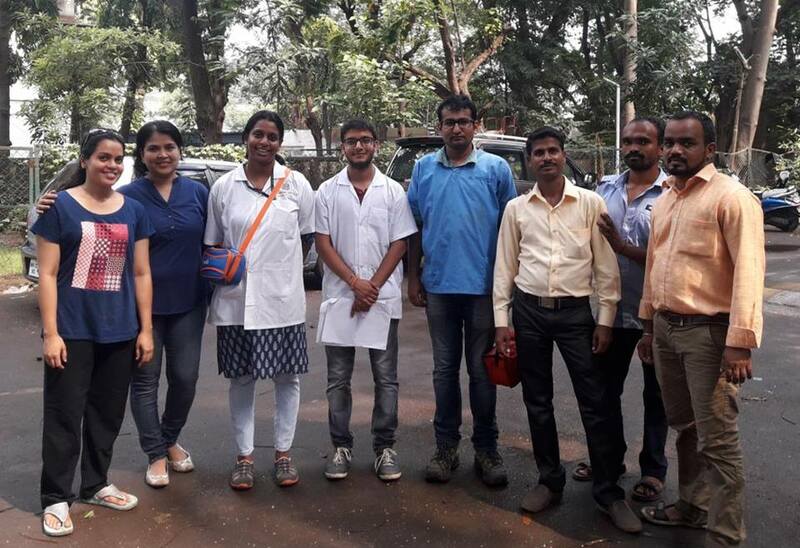 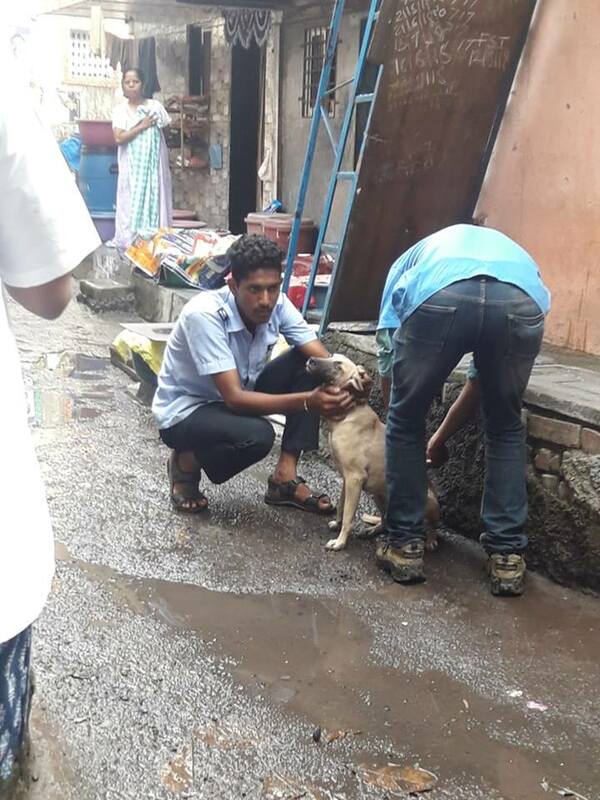 The Deonar Team set out with BMC Vets , our staff and volunteers to vaccinate all dogs found in a large area today with anti- rabies vaccine supplied by the BMC. 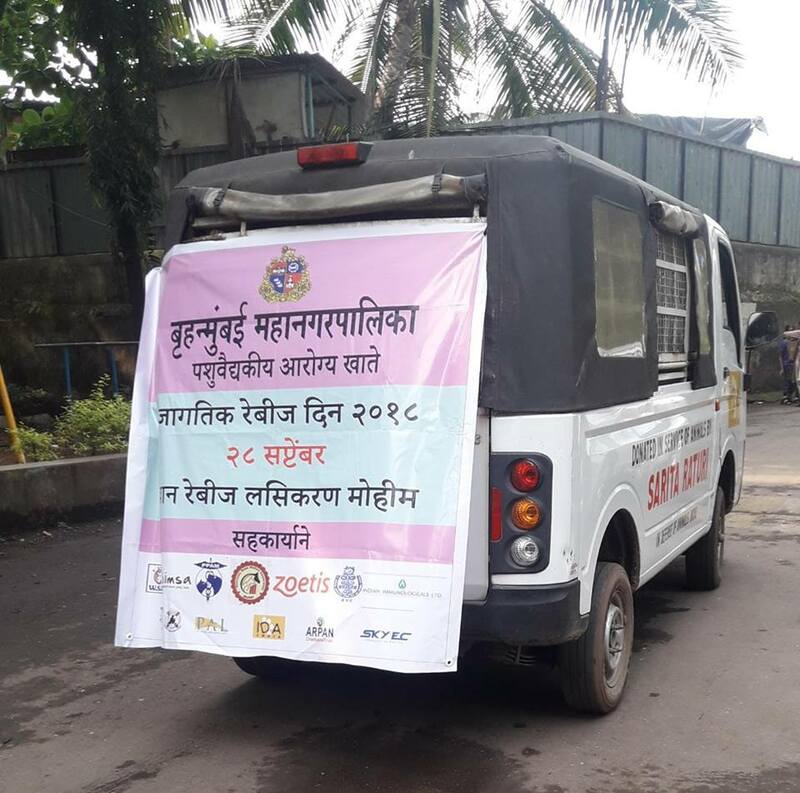 and other Municipalities. 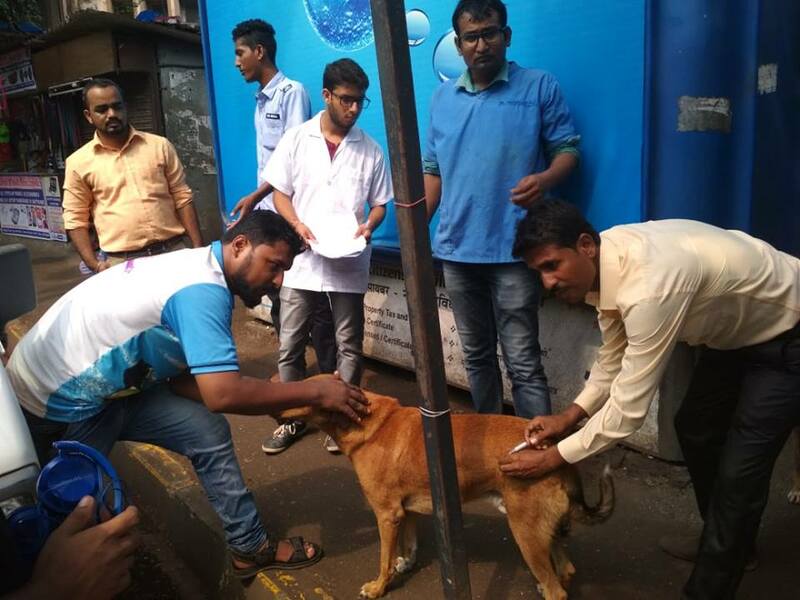 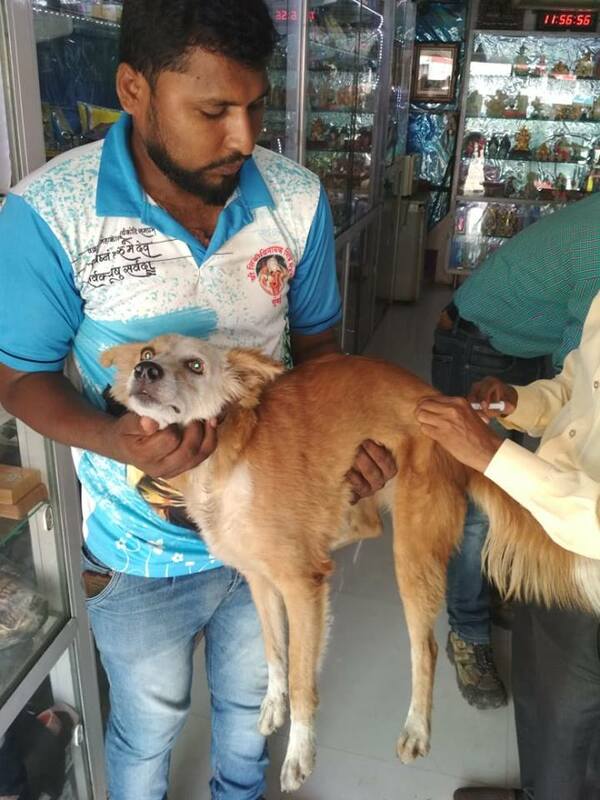 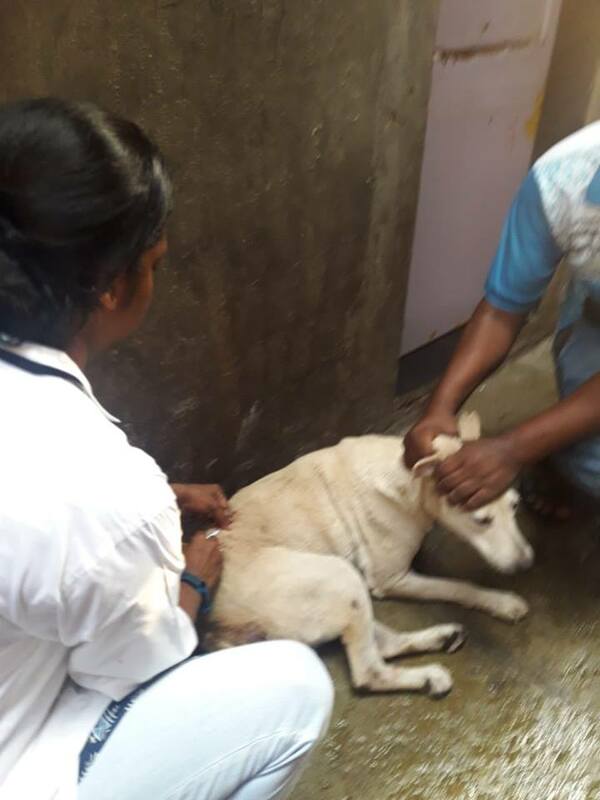 Vaccinations are vital to keep the stray dog population healthy and safe to mingle in public places.IDA India was very happy to be part of this important excercise.